The stereotyped image of an art classroom is mess and chaos. Paint on the tables. Brushes unwashed. Supplies spread throughout the room. The picture most have of the art teacher suffers from a similar preconceived notion. Disheveled, paint covered, and, in general, a bit of a mess. This all becomes magnified at the high school level, as folks imagine teens adding a level of attitude and drama to the entire picture. 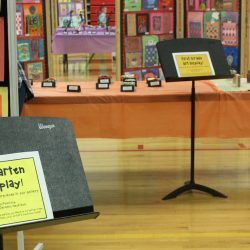 Art teachers acknowledge that activity in the art room is not exactly comparable to that of an English or math space. 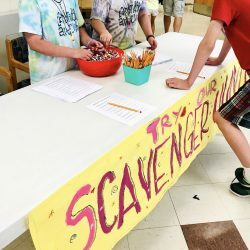 When observers come into the art space, they aren’t used to seeing students constantly moving around, talking with each other, materials strewn about, and the teacher roving back and forth throughout the room. But in art spaces, students are meant to be active. While working, a bit of a mess is encouraged. And though it might seem like the teacher is a bit scattered, the controlled chaos is more of a dance and balance that art teachers are skilled at managing. 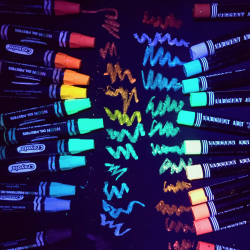 So how do teacher maintain organization while leaving space for flexibility, creativity, and more in the high school art classroom? Here are 8 organizational techniques to help keep things together amidst the hectic school day. 1. Don’t underestimate the power of labels. 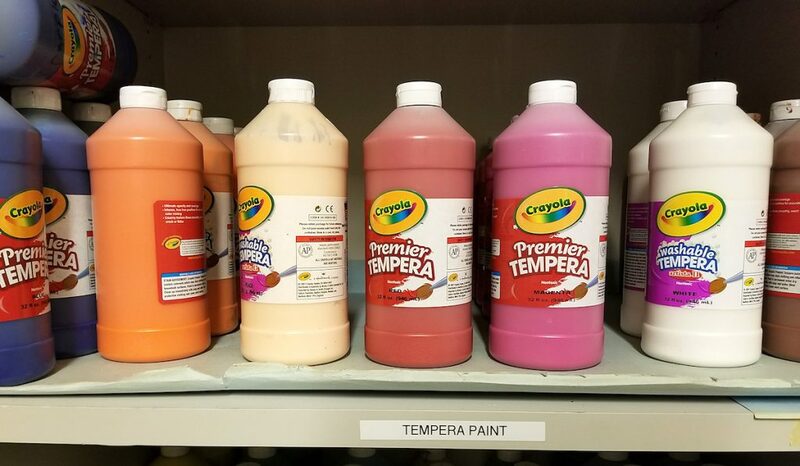 Managing the physical space of the art classroom is a great start to the process of staying organized. Keeping things labeled increases the chances that they’ll end up in the right place at the end of class. The start of the year is an excellent time to get everything sorted. Using a label-maker to mark the proper locations of materials is the best way to remind everyone where things go. And thinking through the most used supplies and placing them in appropriately accessible locations always helps. Labeling your room is a great place to start. 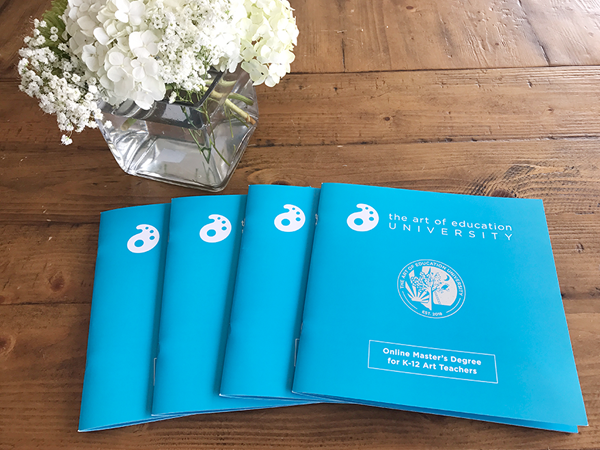 If you’re looking for more ways to make the physical setup of your room work for you, check out AOE’s course Managing the Art Room. Participants have the opportunity to research and share specific organization strategies with one another that they can try out in their classrooms right away! 2. Share a detailed look at the daily routine. A daily routine of helps students properly care for the classroom and materials. On the first day of class, I break down the timing of the ‘typical’ class for my students. 8:25 – Arrive to class on time! 8:25-8:30 – Pick up appropriate materials and works in progress. Only take what you need! We share the materials in the classroom, and there may be limited amounts of supplies! When you finish with a material or tool, return it to its proper location! This will save you time at the end of class. If you are using wet media, allow yourself at least ten minutes to clean palettes, brushes, etc. All materials returned to original location. All supplies returned to original location. Remember. We SHARE this space with others! Please care for it by keeping things clean and organized! Setting the stage and emphasizing the communal nature of the space is often enough to keep things running smoothly. Students understand that if everyone doesn’t do their part, the materials they need to work with might not be there next class. 3. Clearly state your clean up expectations and stick to them. The real challenge comes in keeping everything where it should be. Solid cleanup routines help. When you work with new materials, demonstrate the proper disposal of excess media and scraps. Highlighting the proper place for materials makes things easier. Large signage can help! I’ve found that high school students are surprisingly willing to help with cleanup, more so than elementary or middle schoolers. You just need to ask! Of course, that also means asking with reasonable expectations. 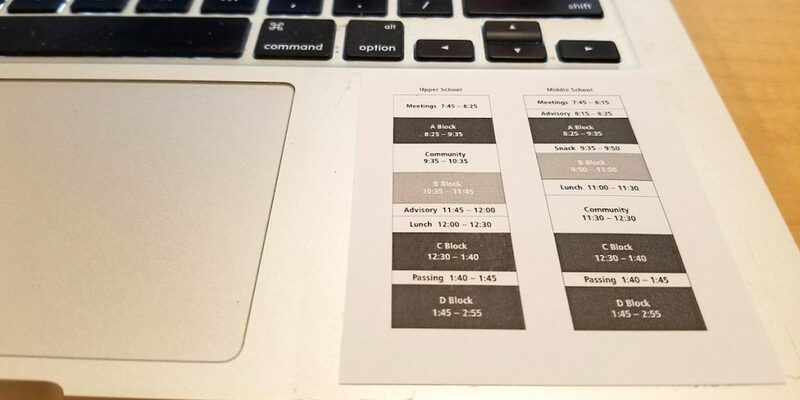 Things can get hectic and busy in the classroom, so I’ve found it helps keep us on track to set an alarm to make sure enough time is left for cleanup. As a last resort, I’ll often hold the entire class until everything is cleaned. At this point, everyone pitches in since no one wants to be late to their next class and have to find a late slip. It’s another way to keep everyone accountable. Set-up and clean-up routines need to be re-emphasized, especially when working with a new material or something that requires a unique cleanup procedure. For example, my sculpture classes just completed a paper bowl sculpture project using a glue and water mixture. They often ended up with extra at the end of class. So, we created a bucket where they could pour left-overs to share with other classes who were working on the same project. This was a new routine that needed to be taught and practiced, so students knew exactly what to do. 4. Set up a designated space for each student’s work. I set up shelves and portfolios for all student work. It’s often easy with 2D stuff, as completed work can slide into large portfolios. If you’re lucky, maybe you’ve got some large bins to keep work in. My classroom has rolling bins that are perfect for large cardboard portfolios/folders. The storage spaces are easily accessible, and everyone knows where to go for their work. If they’re looking for materials or projects, I can also always direct them to their storage spaces and remind them how on the very first day of class we discussed keeping all projects in these spaces. In many rooms, storage is a challenge, and you may need to be creative about space for larger works in progress. 5. Create a system for digitally tracking student work. I ask my students to track work progress as well as reflections in an online journal. Keeping things online helps me assess work and allows students to see what their path has been with a specific project. I provide feedback and responses to their reflections and works in their journals. By keeping all materials in a single location, everyone knows when materials and entries have been reviewed and received responses. My school uses Schoology as a class portal, and I have tried to take full advantage of the tools available in this software. I use the media albums and discussion threads for journals and work documentation. If your school doesn’t have a system like this in place, using an online method such as Artsonia or a free blogging platform like Blogger to track work and make online portfolios can do the trick. With digital systems, original work can be kept in the portfolios, so I don’t need to carry around a giant pile of artwork to grade and assess. This system also encourages students to keep their digital files organized. Putting artwork into folders, keeping large digital files properly named, and learning to take clear pictures of their work are all skills that help them in my class and beyond. 6. Don’t underestimate the power of keeping on top of your schedule. Time management at the HS Level can be a difficult balancing act. It’s hard to find any consistency when schedules are constantly shifting for holiday celebrations, long weekends, and special events. I’ve tried a few organizational tools that are more about timing to boost my mental health. Staying organized so you can take care of yourself is so important. 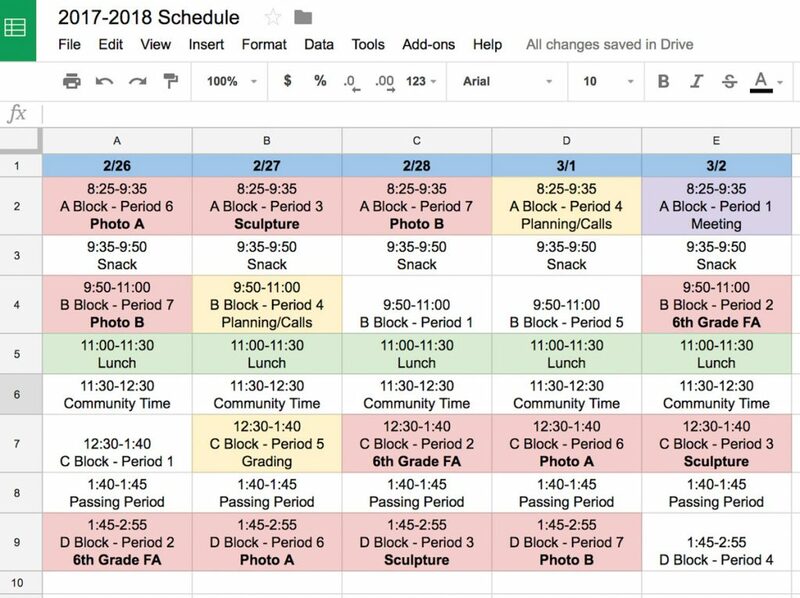 At the start of the year, I created a Google Sheets document with my entire schedule. Having my schedule available at a glance was super helpful. I also created a small photocopy of the daily period breakdown and taped it to my computer. Although the timing of the periods quickly becomes second nature, having it available to take a peek at never hurts. I break out the major events and milestones that take place during the school year, including exhibitions, grade writing, and special events. This doesn’t mean just listing the event. If I need to plan or work ahead of time, I block those periods off in advance. You can see an example of my schedule below. 7. Set aside one prep per week for specific tasks. Keeping at least one of my prep periods available for phone calls, grading, and miscellaneous items helps keep me on track. Otherwise, it’s easy to let these tasks pile up. I try to always block out at least one period for these types of things each week. 8. Find a way to organize grading in a way that makes sense for you. I use Excel/Google sheets for the organization of project assessments and grading. Some folks might prefer to do so with a physical planner, but I’ve found that keeping things online makes it easier to track and work no matter where I am. Plus, when I set the time aside in my schedule to grade, I don’t end up with a giant pile of work that needs reviewing just before the end of a marking period. Those are just a few of the strategies I use for organization and management in my high school classes. Obviously, resources and time can vary within the school, but many of the strategies come down to time and planning. You never quite know what the high school day is going to throw at you, and the more prep work you do on the front end, the more time and headaches you’ll save for yourself later. What tips do you use to keep yourself organized at the high school level? Do you prefer to track grading and assessment digitally? Why or why not? 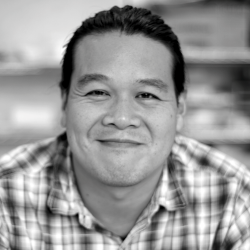 Ray Yang is a Middle and Upper School Art Teacher and Teaching Artist in Seattle, WA. He is a passionate advocate for social justice and believes the arts can change the world. This is the best article.. thank you.. I am really big into labeling everything and putting everything into categories by media. 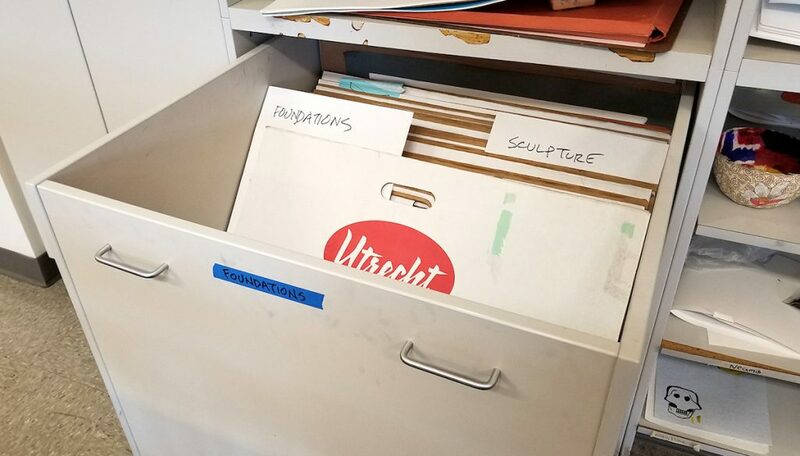 We are still trying to find the best locations for storing artwork.. loved the idea of the pull out bins. I have to find some ! Thanks for all the tips. I’m almost the stereotype art teacher and the older I get the worse I seem to get, even though the beginning of each year I set the goal of staying organized. This hits the mark for some new ideas to try!! !